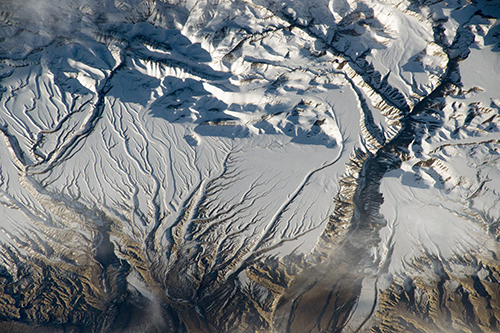 From the islands of the Pacific to the rivers and mountains of Europe, Earth is covered with mind-blowing views that are even more stunning from above. 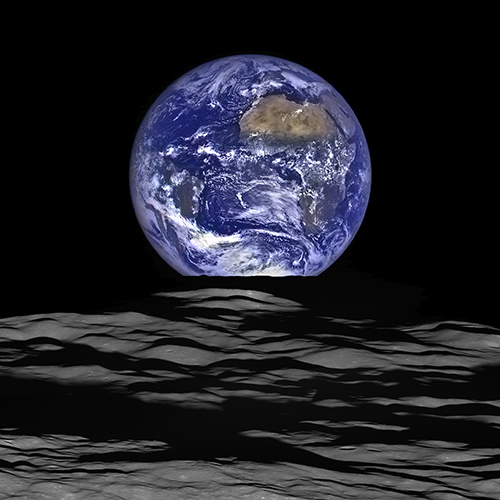 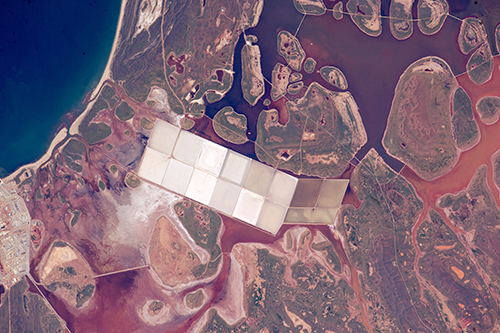 Check out the gallery above to see some of NASA's coolest shots of the Big Blue Marble, all taken from space. 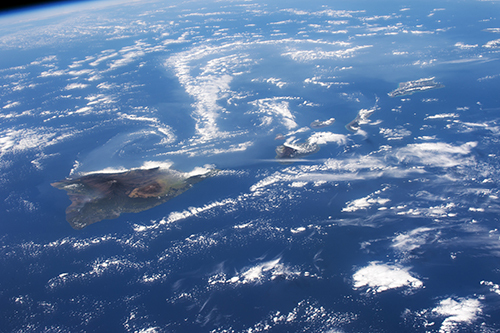 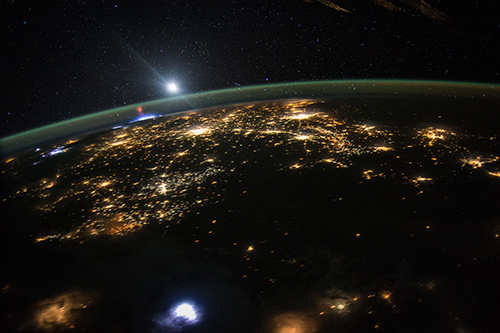 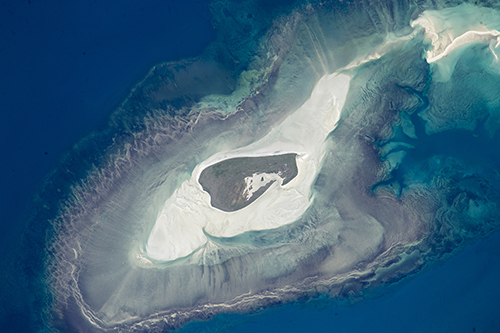 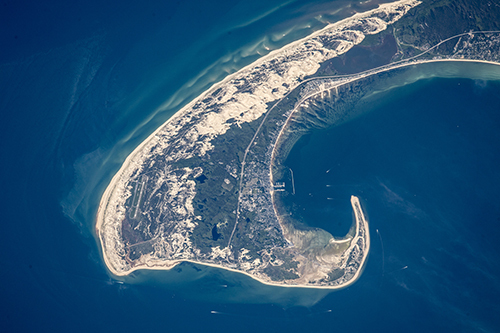 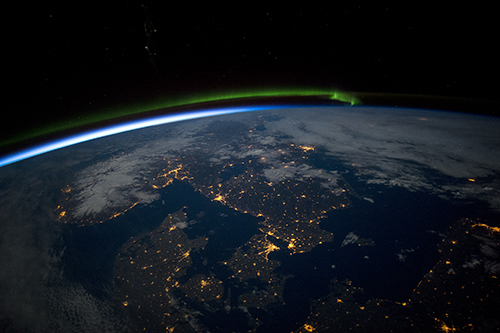 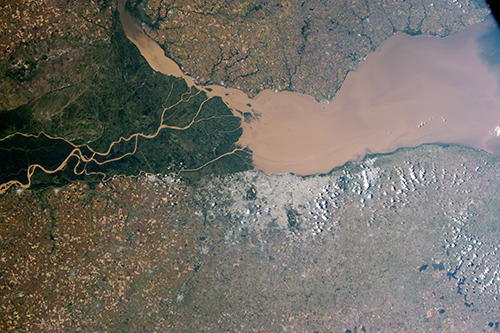 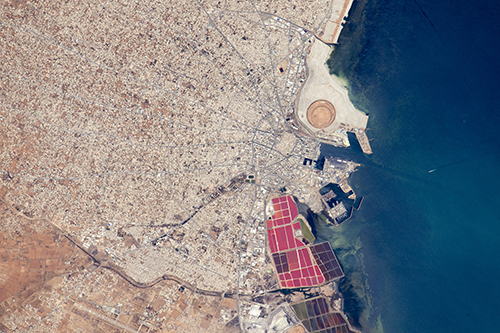 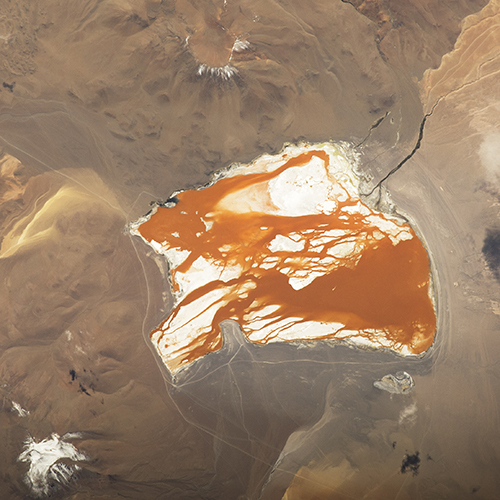 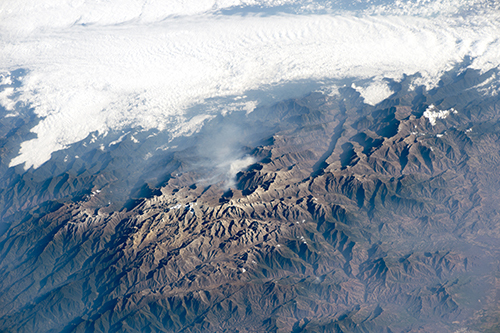 Take a look at cool photos of Earth taken from space.